Apartment & Corporation Relocation Services (ACRS) offers temporary rentals in Duncan, SC. There are two communities in Duncan, SC to choose from, both offering one-, two-, and three-bedroom floor plans depending on your needs. 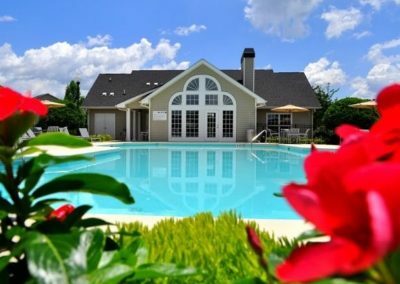 Both communities are centrally located just minutes away from I-85 for easy commuting options. 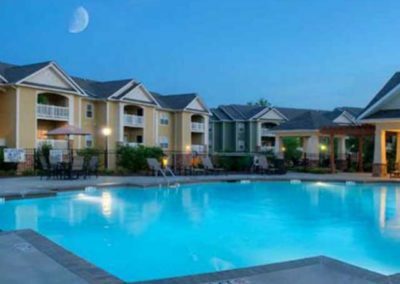 These luxurious rentals come fully furnished and complete with upgraded amenities and features that you’re looking for. We offer leases as short as 30 days, providing you with a more comfortable and convenient place to call home than long-term hotel stays. 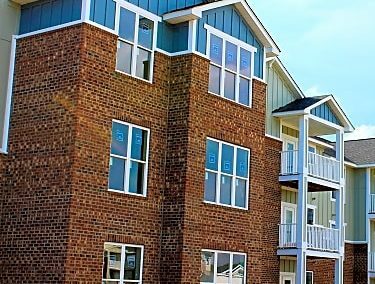 Click on the properties below to view more details about our temporary rentals in Duncan, SC and visit our FAQ page to learn more about the policies at our communities.